Every ninety years gods are reborn as dogs. They are good dogs. They are very good dogs. In two years, they may have learned how to sit, which is one of several (count ‘em!) stories in this special. 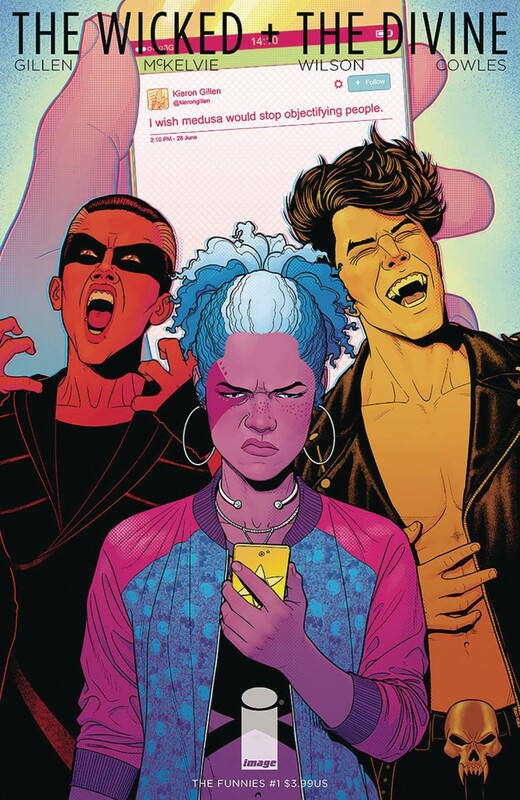 As THE WICKED + THE DIVINE prepares for its final arc, we invite a bunch of friends over, pass out the fizzy pop and sherbet and have a lovely time. Join us!